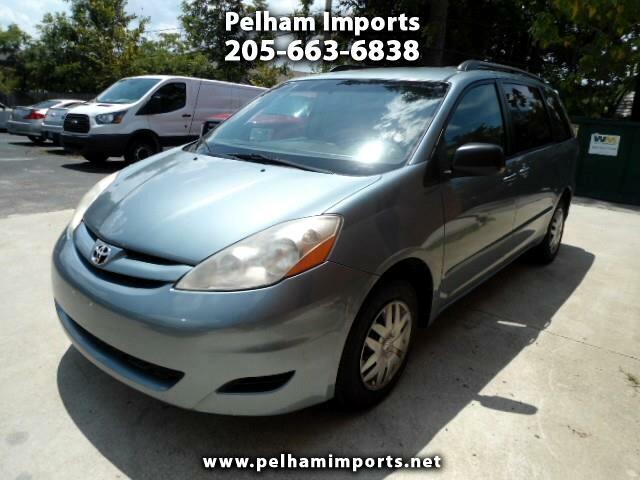 2008 TOYOTA SIENNA LE! CLEAN AND CARFAX CERTIFIED! WITH POWER WINDOWS AND LOCKS! LOW CASH PRICE OF $6950! NO SALESMEN, NO PRESSURE, NO HAGGLE!